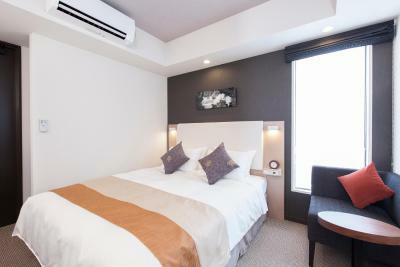 Lock in a great price for Tokyu Stay Shimbashi – rated 8.6 by recent guests! Best check-in i have ever, good location, excellent staff.. I didn't seek specific amenities when booking, but I was pleasantly surprised that my room included a washer/dryer (single machine) and pants press - not the usual amenities you find! I'm not sure if all their rooms include the same things, or if I just lucked out. The staff were warm, welcoming and very helpful - I would absolutely stay here again! 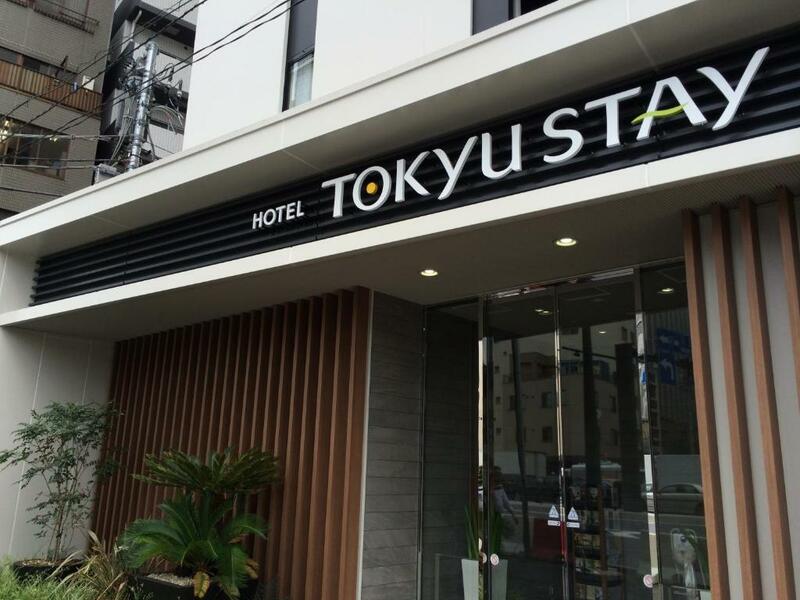 - Simple classic Japanese business hotel, good if you don’t need to spend much time at the hotel & aren’t looking for the full amenities. - Always clean. - Washing machine in the room. 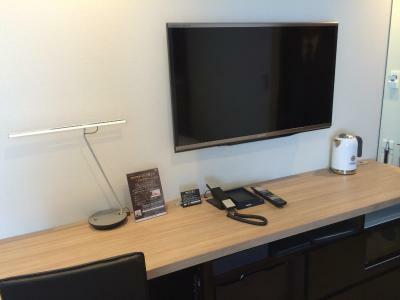 - Room with kitchenette & cooking tools. 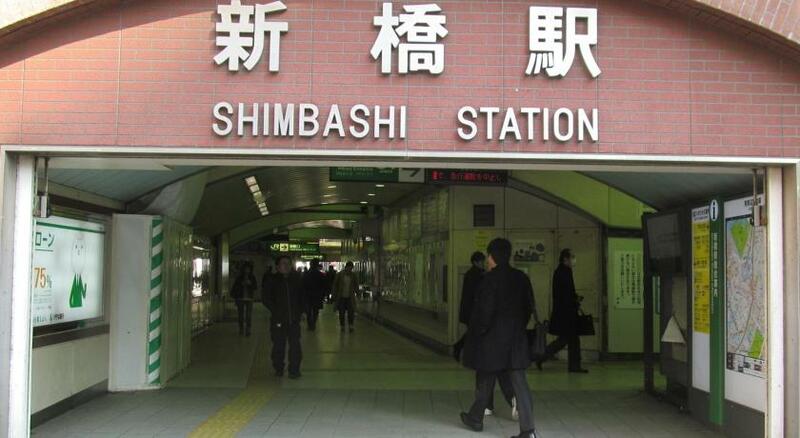 - Easy subway & major train access from Shimbashi st. - stayed at this location several times from 1 to 3 weeks. 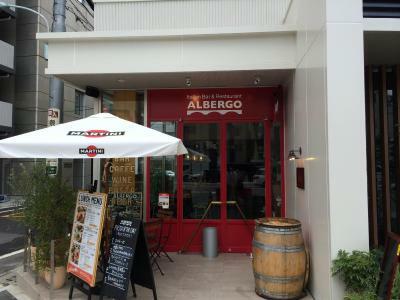 Reasonably priced and convenient location to small restaurants and Shimbashi station. Clean room. In room clothes washer/dryer is really nice but might be better off with added room storage space and common area washer/dryers instead. Great location close to train station, shopping, convenience stores and dining. 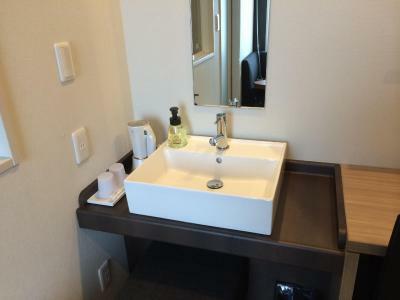 -The hotel is walking distance from the train station and it can connect to anywhere easily. 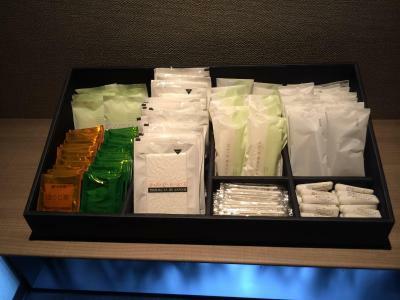 -The hotel and the room is nice and clean. -My favorite part is there are lots of restaurants around the area, I'm in food paradise. 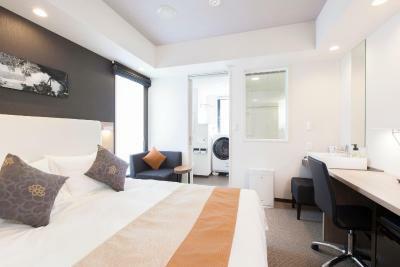 Good location and washer/dryer in each room is so usuful, although the room is not big, but it’s very comfy! Will stay again! 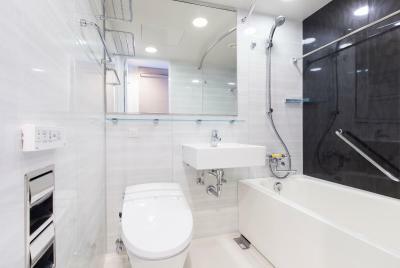 Tokyu Stay Shimbashi This rating is a reflection of how the property compares to the industry standard when it comes to price, facilities and services available. It's based on a self-evaluation by the property. Use this rating to help choose your stay! 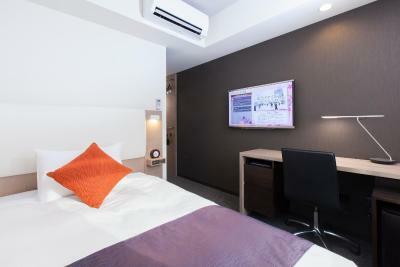 Renovated in 2014, Tokyu Stay Shimbashi offers modern accommodations with free WiFi, a microwave and a refrigerator. 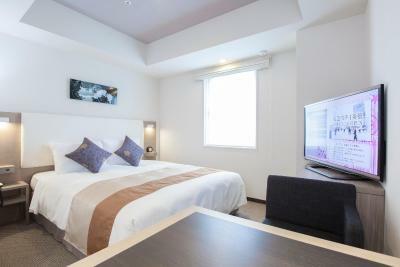 The hotel is just a 3-minute walk from JR Shimbashi Train Station and Shimbashi Subway Station. Air conditioned rooms are fitted with a flat-screen TV, high speed LAN internet/WiFi and an private bathroom with a hairdryer and a bath. 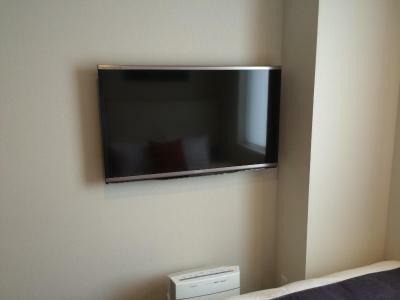 Each room is equipped with a washer and dryer, as well as a safety deposit box. 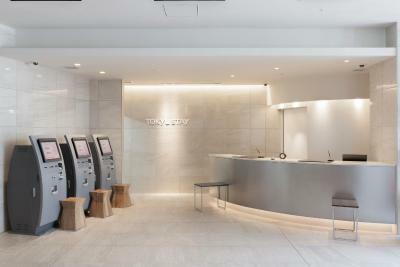 Shimbashi Tokyu Stay has vending machines, an ironing service and a dry cleaning service. 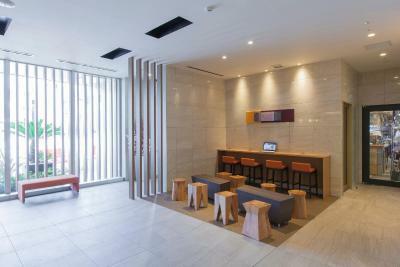 It also offers a 24-hour front desk and a luggage storage service. A buffet-style breakfast is available at the restaurant. The popular upscale shopping area of Ginza is within a 10-minute walk away, while Tokyo Station is a quick 9-minute walk and train ride away. The Tsukiji Market is a 5-minute taxi ride from the hotel. 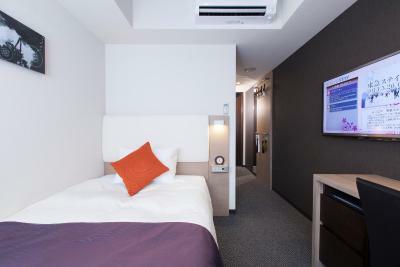 When would you like to stay at Tokyu Stay Shimbashi? Air conditioned rooms are fitted with a flat-screen TV, high speed LAN internet/WiFi and an private bathroom with a hairdryer and a bath. 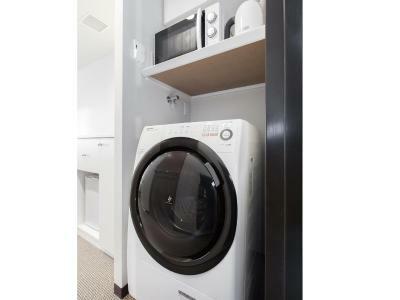 Each also is equipped with a washer and dryer, as well as a safety deposit box. 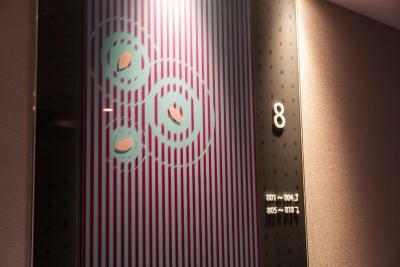 House Rules Tokyu Stay Shimbashi takes special requests – add in the next step! 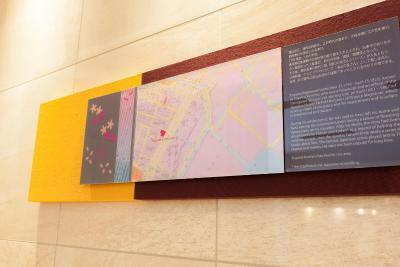 Tokyu Stay Shimbashi accepts these cards and reserves the right to temporarily hold an amount prior to arrival. My room is near the street and I stayed two nights there; I asked to change a room as I hardly got some sleep on the first night. But I was told that there is no vacancy. Don’t forget anything in the room!! They won’t keep it. It’s the first time using this app. Clean room with kitchenette and washing machine. The washing machine and the bath amenities. Comfy, clean and good value for money. the location is good and very close to the station. 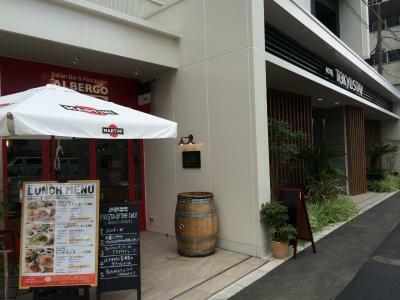 many restaurants within the walking distance. 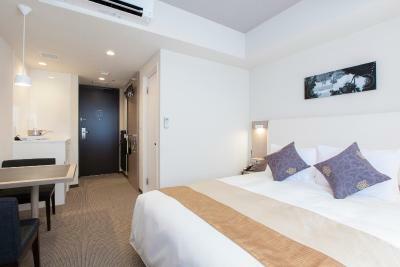 The room, bed and toilet are clean and comfortable. Check in and check out process are fast and staffs are friendly. They did have fast response when I sent them email before my trips about the changes. Valuable of money. 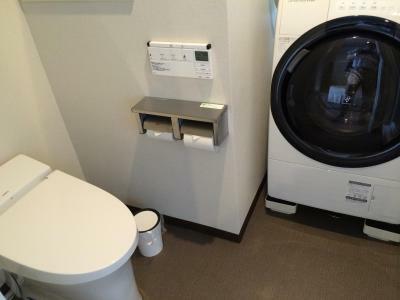 They have a washing machine inside a room. They don’t make the bed everyday - only change towels and empty trash cans daily. The room had a washer and dryer and the size of the room was reasonable. In description no emphasis that towels will not be changed for 6 days. Washing machine and microwave oven - very convenient. Bigger room size compared to Tokyo standard. No drinking water readily available in the room. They don't clean your room everyday, but it is understandable to keep it affordable. The bed was decent, the room space was just adequate for me considering it is in Tokyo, and the washing machine was the real MVP in this hotel. Even in the smallest room (single room) they provide washing machine and microwave in it. Really helpful. And the staffs were great, they smile a lot.